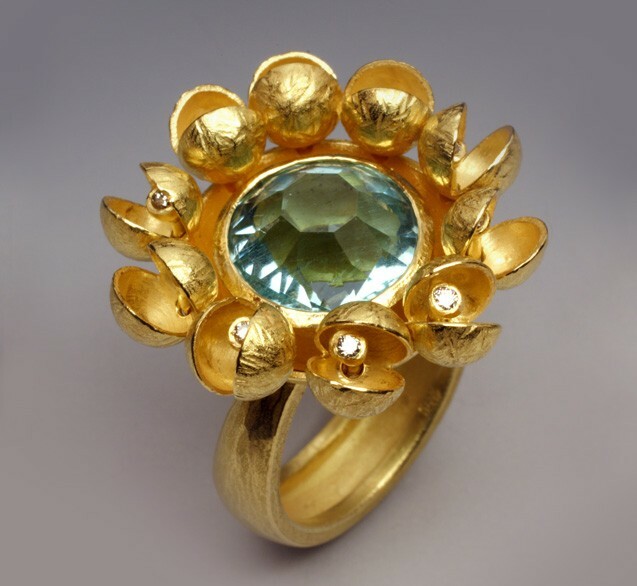 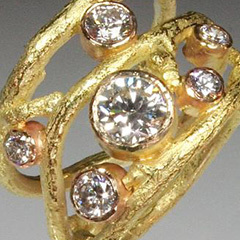 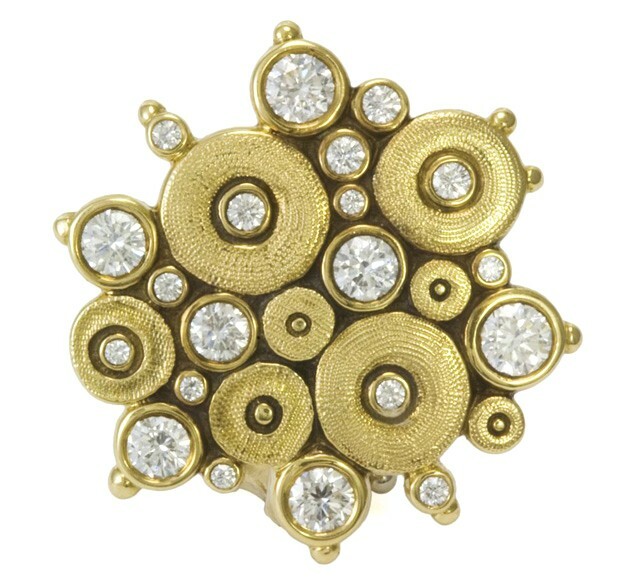 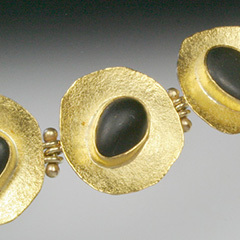 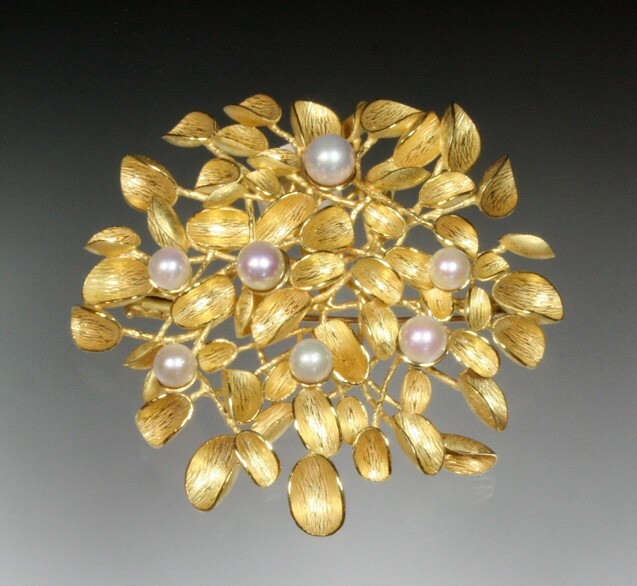 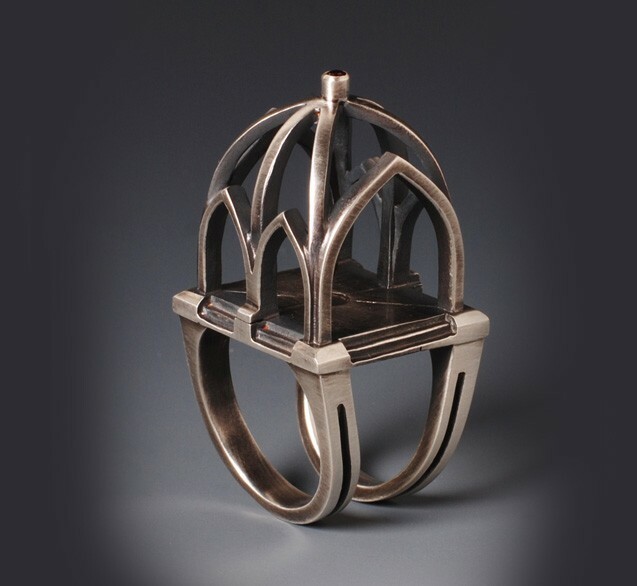 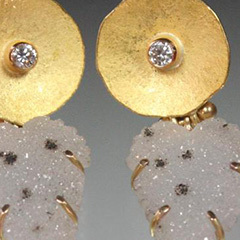 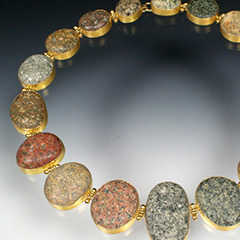 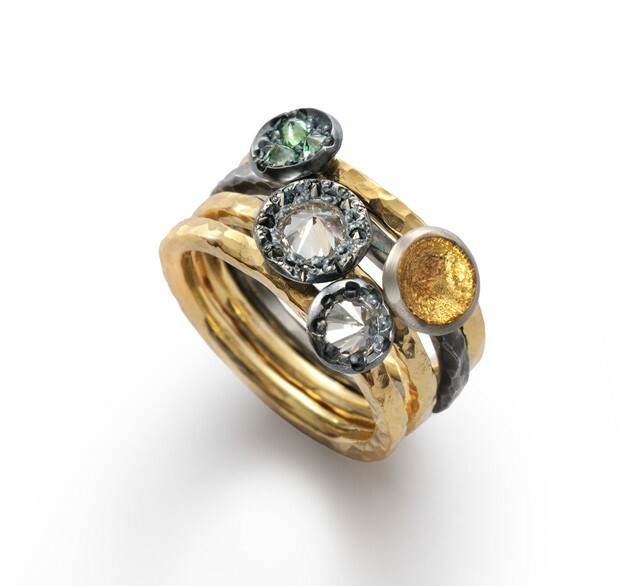 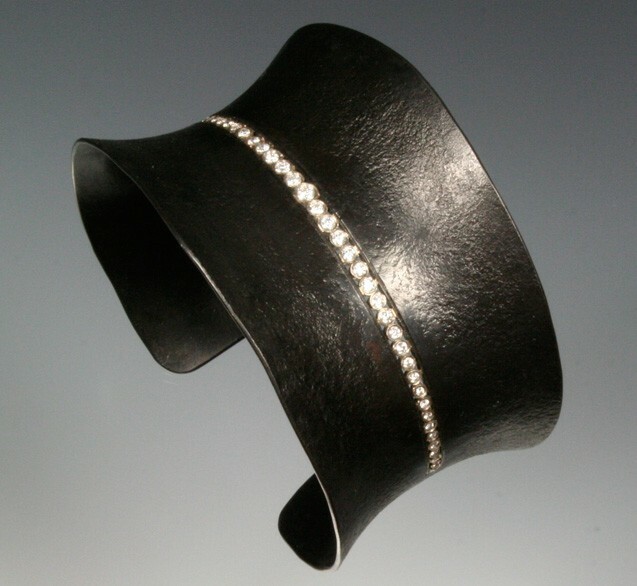 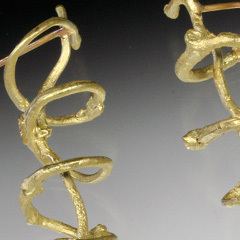 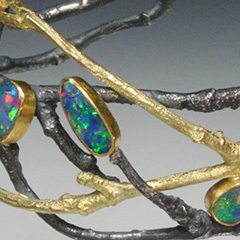 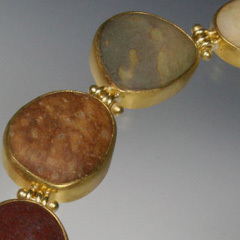 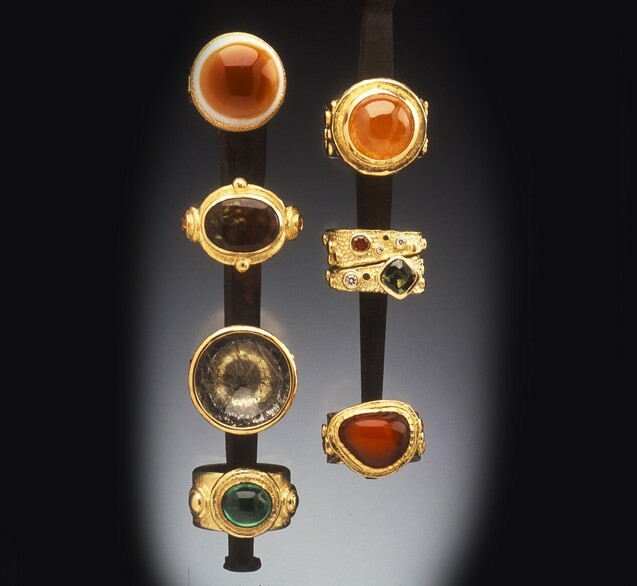 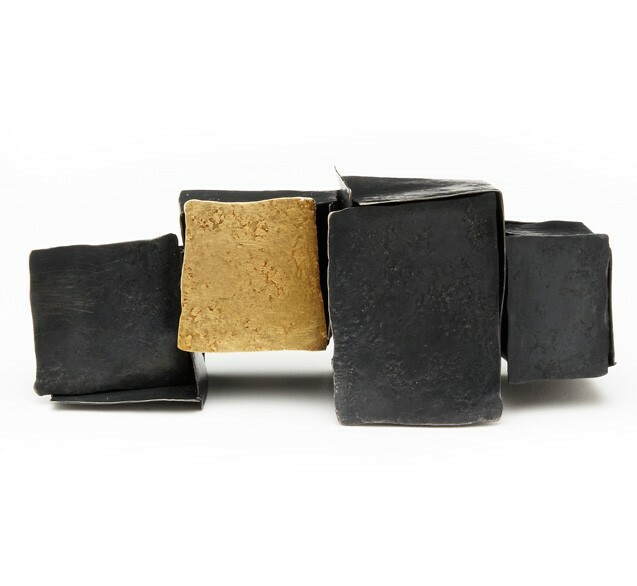 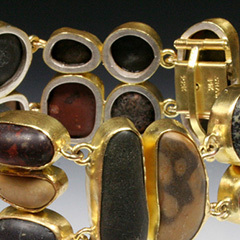 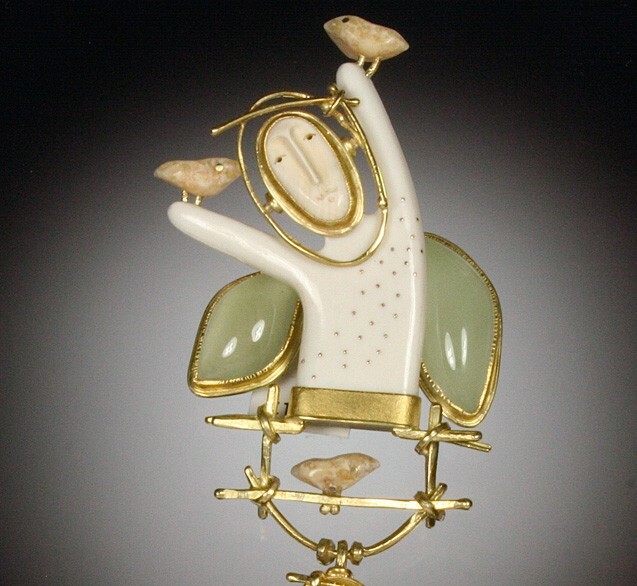 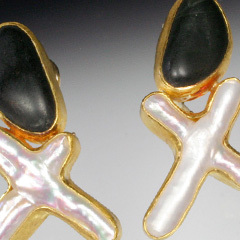 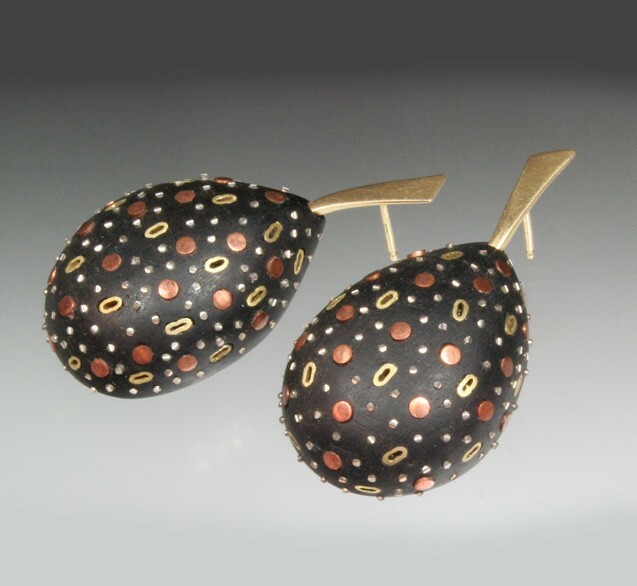 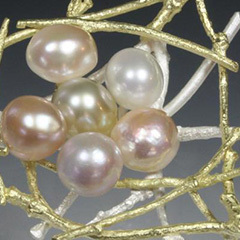 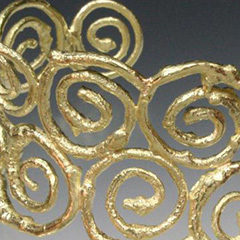 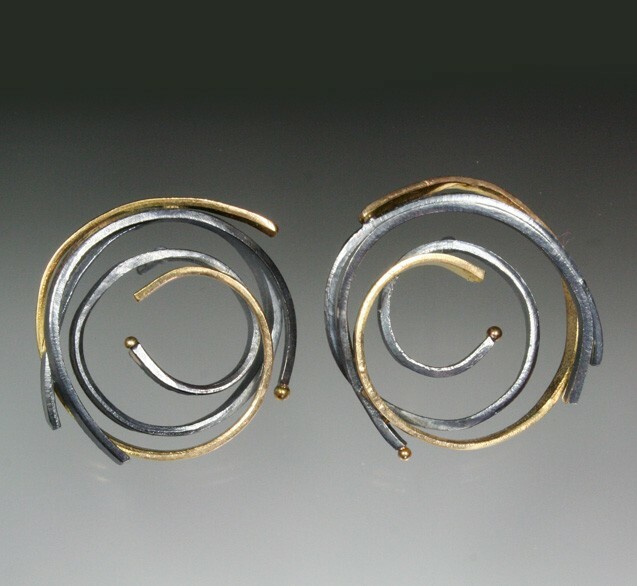 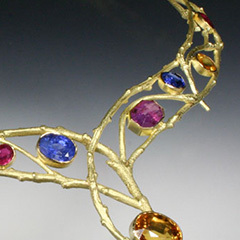 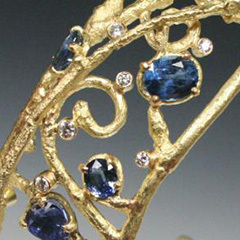 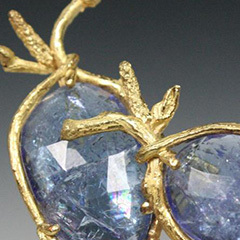 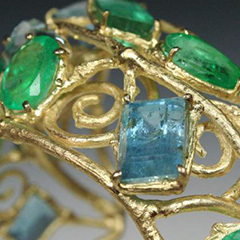 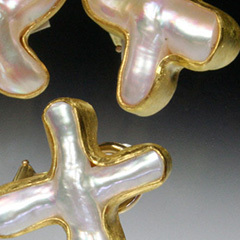 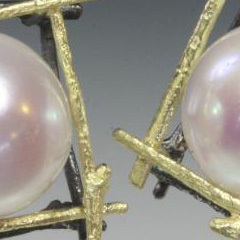 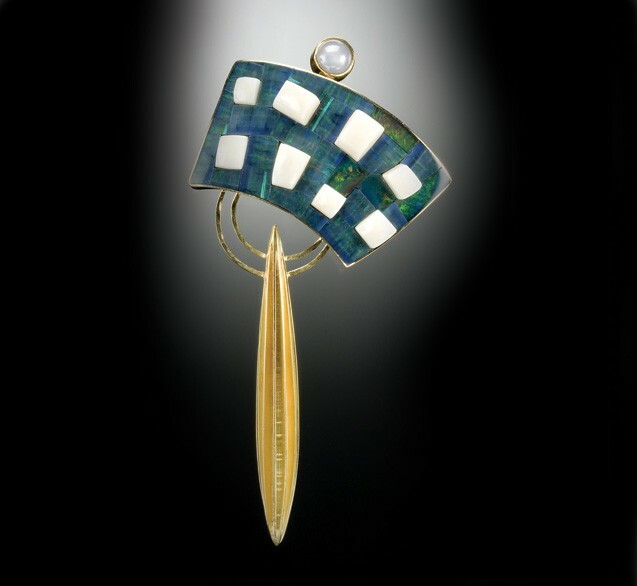 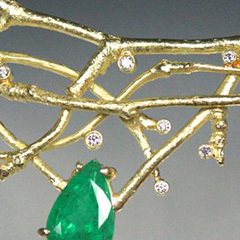 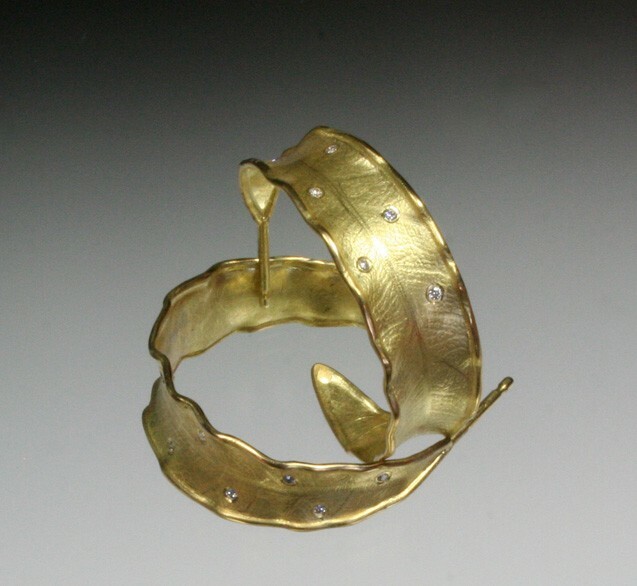 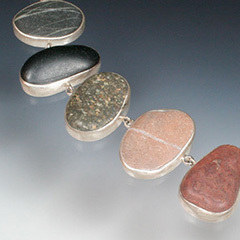 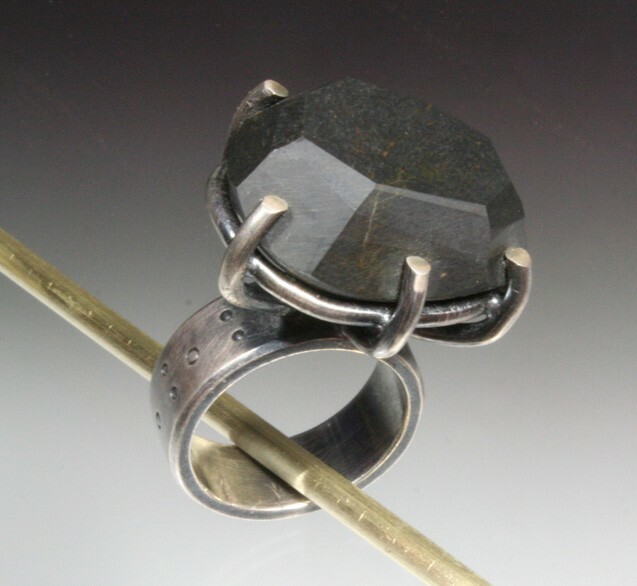 Shaw Jewelry is proud to show jewelers coming primarily from an art school, or art inclined, background. 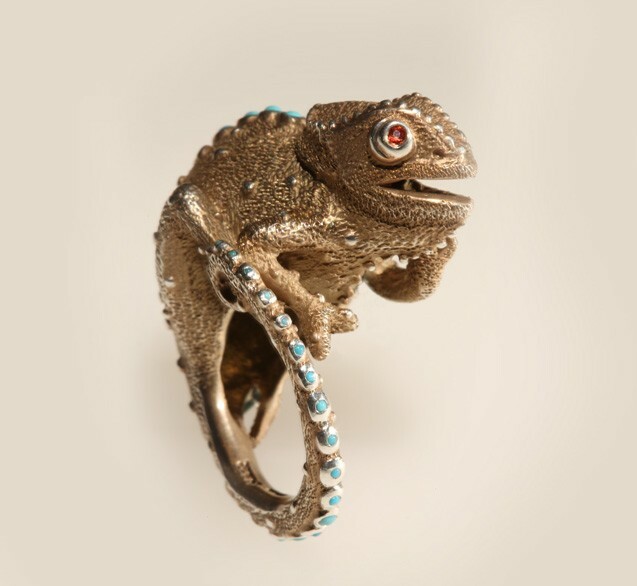 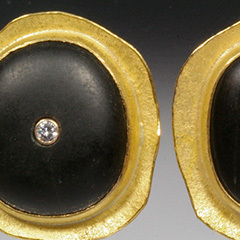 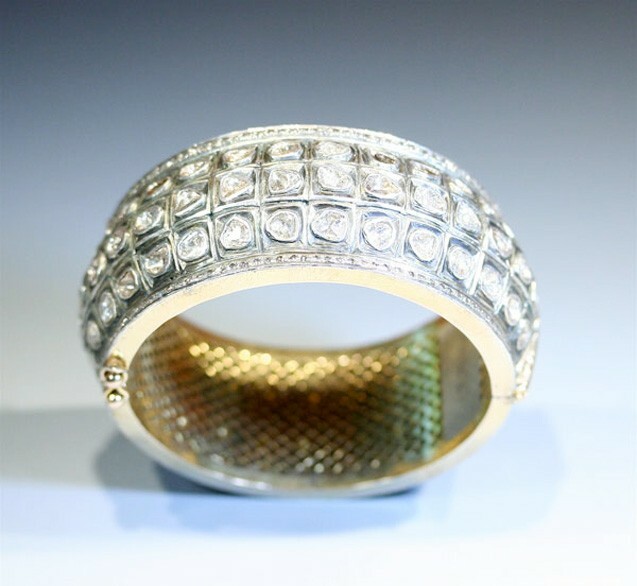 Each jeweler presents an individual and recognizable style and aesthetic. 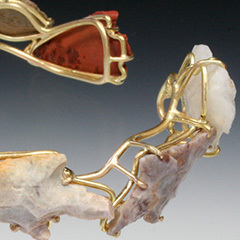 In that it is a constant renewal, the list presented is only a sampling of my core artists. 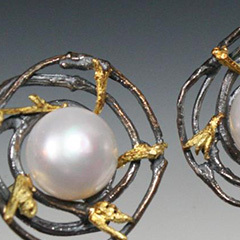 Typically their studios employ less than a handful of staff, and the artists design, fabricate, and are involved in all aspects yielding a very personal product. 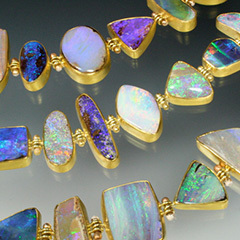 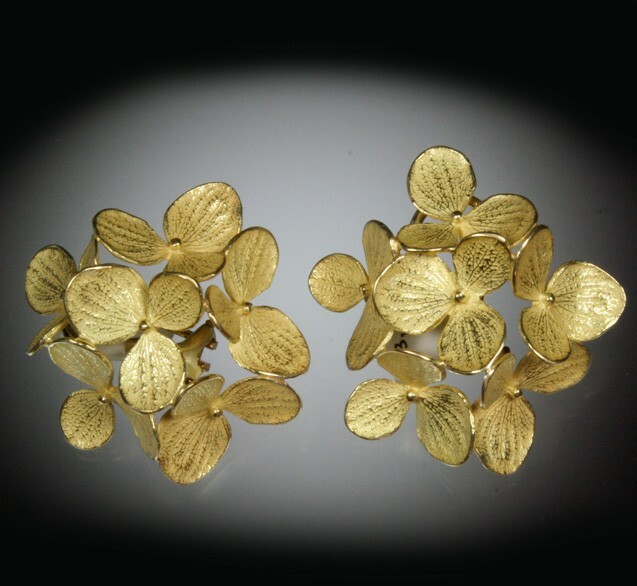 In addition, we carry a wide selection of jewelry from larger manufacturers and importers. 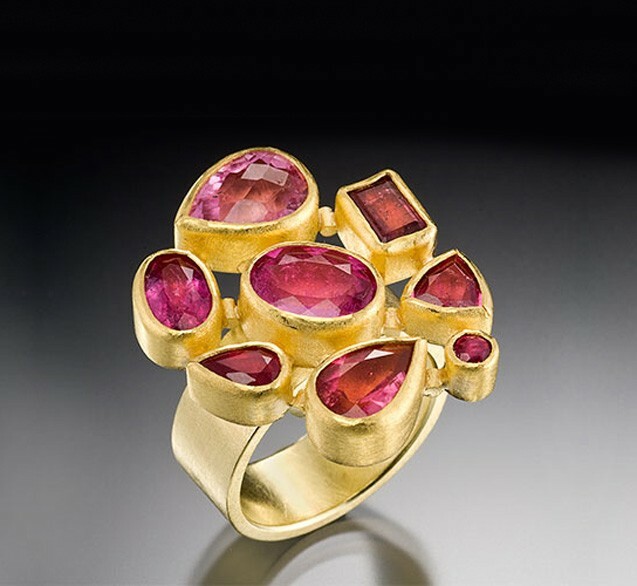 The work must be held to the same standards of excellence in design and innovation, but typically at a lower price range. 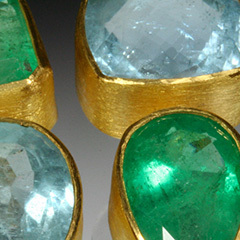 I am always in search of and provide "good stuff cheap".